Open the form, complete it then SAVE the form. Print your form then sign it. Either include the entry fees with the form or pay via PayPal via our website store. Mail the form to the Event Secretary. Pay for your entry on our STORE page. Each entry payment MUST include the full name of the basenji entered. This is how we verify your entry payment with your entry form. 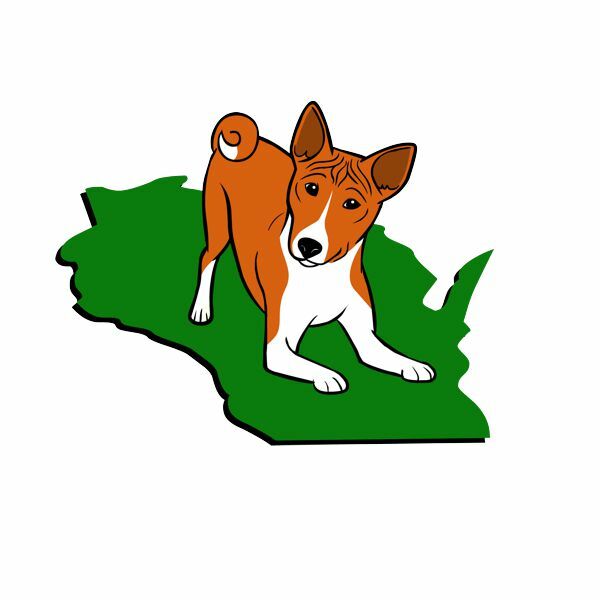 Only one entry form submission & one payment per basenji entered. The entry forms must be emailed to the show secretary. If you are entering multiple basenjis, you must complete an individual form & submit the entry fee for each basenji entered. View your entry payment in the Shopping Cart that will pop up on the top of store page when you click the Add To Cart button. Many of the events require your signature on the entry form & there are many ways to include a signature on a PDF file. Below are links that describe different methods to sign & send PDF forms. Once your form is completed & signed, you will need to email your entry form to the Event Secretary. Below are links that describe different methods to complete, sign & send PDF forms. Once your entry is completed & signed, you will need to send your entry form to the Event Secretary via Email. We place links to the Event Secretary email addresses for each event in our calendar. We encourage you to save your Entry Form for your records before you email it to the Event Secretary. A tutorial from How-To Geek describes How to Electronically Sign PDF Documents Without Printing & Scanning Them. It covers many different platforms – PC’s, Mac’s, iPads, etc. Instructions with illustrations tell you exactly how to electronically complete, sign & send PDF forms. PDFescape is a free online PDF editor that lets you open, fill forms, sign & send PDF’s. Pick the red FREE ONLINE button & it walks you through the process. You can either save your file & upload it or simply insert the PDF URL to open Entry forms. Use their tools to complete the entry form. Skyscape promotes their own app but in this article they describe the Top Five Free PDF Form Apps that are geared toward mobile users. Each describe different methods & functions that are useful for you to complete, sign & submit your Entry.the top of this page when you click the Add To Cart button.